Belgium defeat Italy to advance to Davis Cup semifinal showdown with Australia. 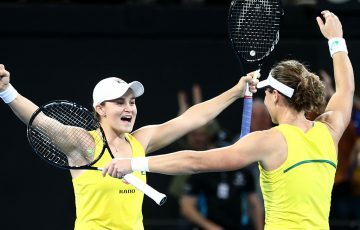 Australia will travel to Belgium for the Davis Cup semifinals in September. 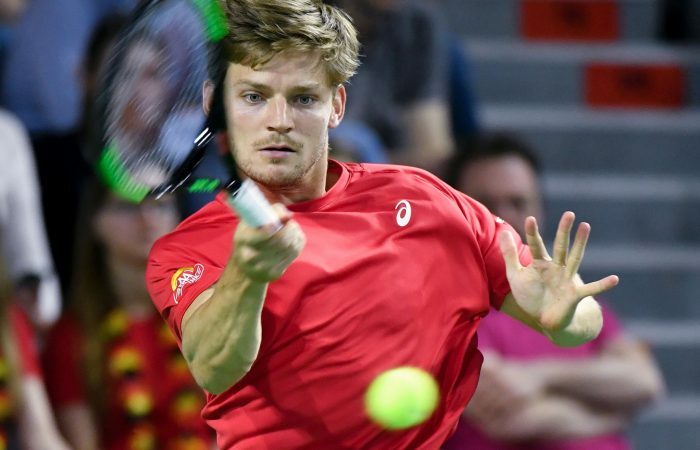 World No.14 David Goffin led the Belgium team into their second Davis Cup semifinal in three years, winning both of his singles rubbers in a 3-2 quarterfinal victory over Italy in the Belgian city of Charleroi at the weekend. It improved Goffin’s career Davis Cup singles record to 17 wins from 20 matches. 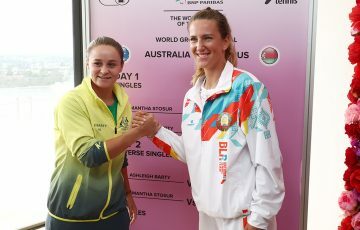 The semifinal will be the fifth Davis Cup meeting between Australia and Belgium. The head-to-head is tied at two apiece, however Belgium has won the two most recent ties in 2007 and 2010. Belgium captain Johan van Herck said his team was confident ahead of the 15-17 September semifinal. “I think we have a really good team. 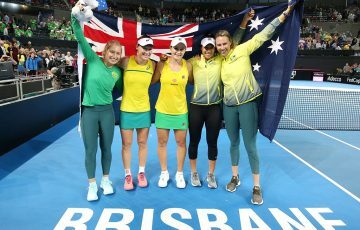 Australia do too…(but) we have the home advantage. We have a chance to beat them,” van Herck said. 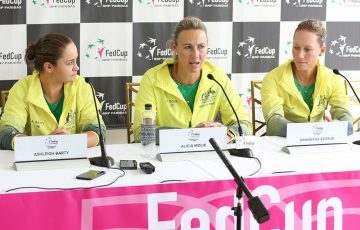 Australia is aiming to reach its first Davis Cup final since 2003.